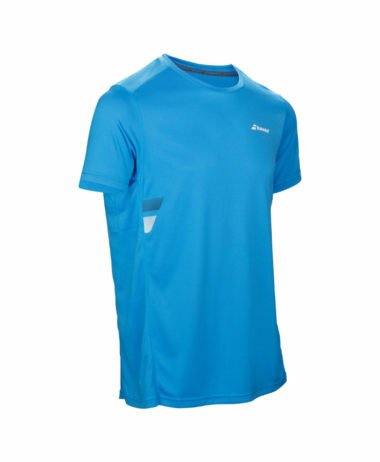 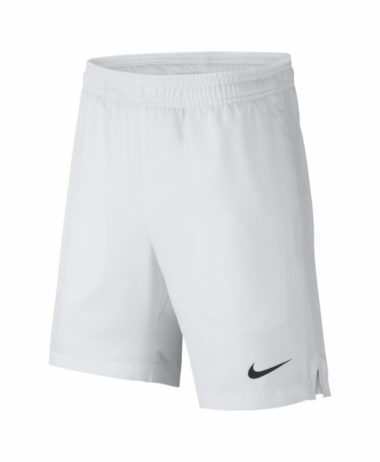 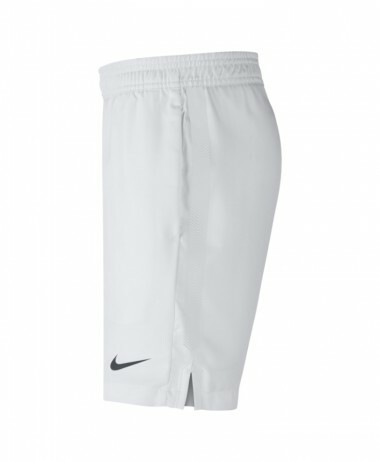 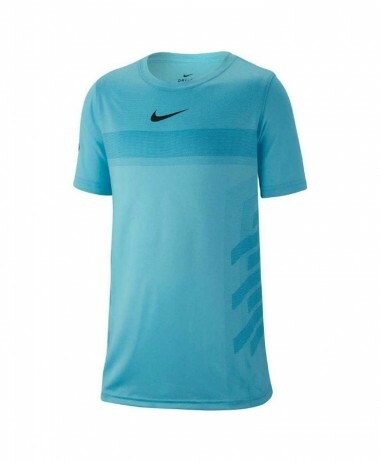 Nike Legend T-Shirt – Great for all racket sports. 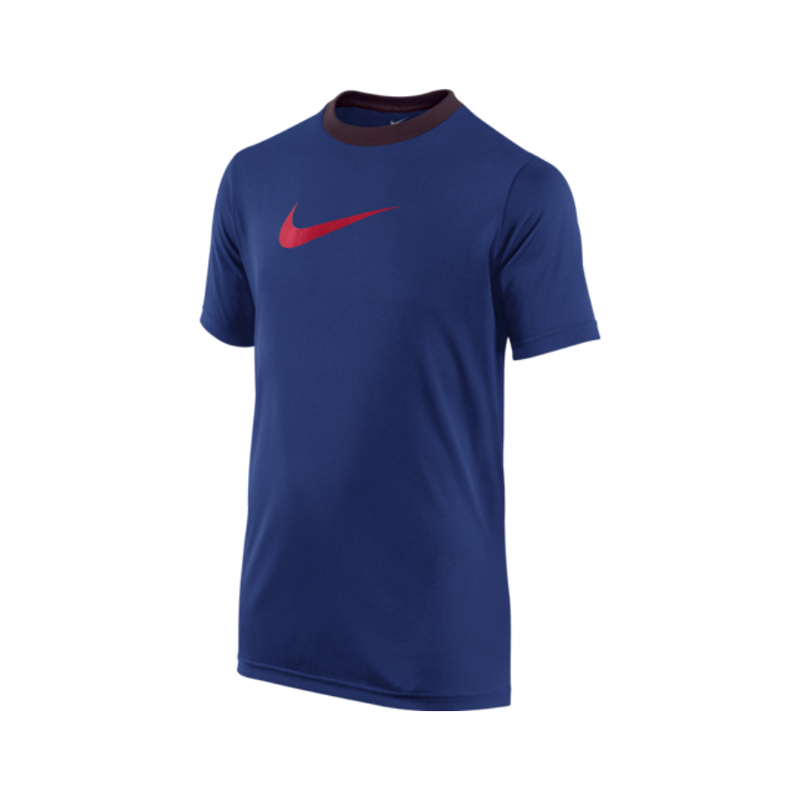 New colour – Deep Royal Blue/University Red. 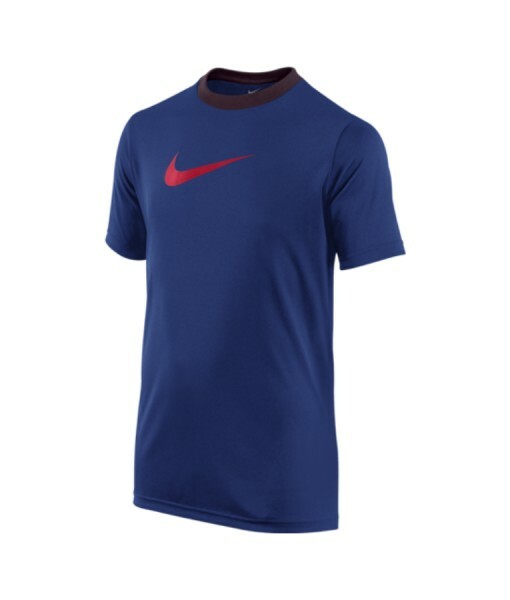 Comfortable and classic, this specialist tee is made with lightweight sweat-wicking fabric, the Nike Legend Short-Sleeve Boys’ Training Shirt offers long-lasting comfort and athletic style with a Swoosh design trademark front and centre. 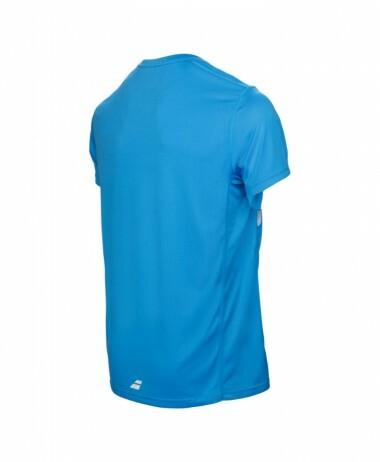 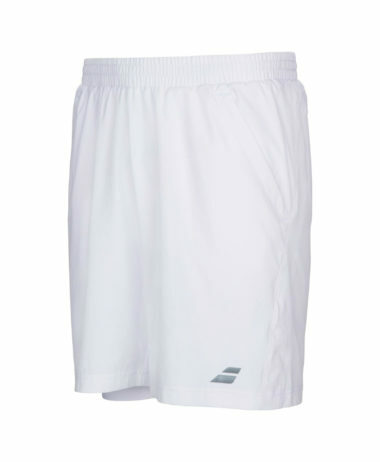 •Dri-FIT fabric to wick sweat away and help keep you dry and comfortable. 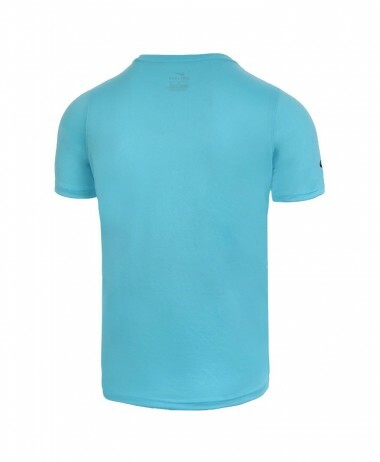 •Rib crew neck with interior taping for a comfortable fit. 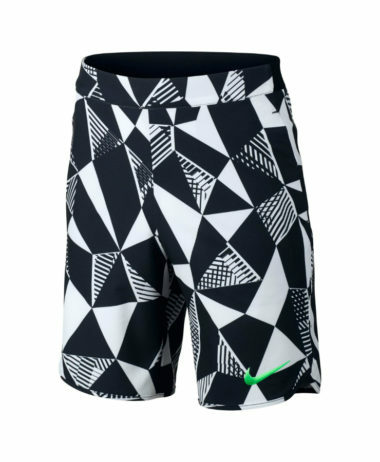 •Swoosh design trademark at centre chest.